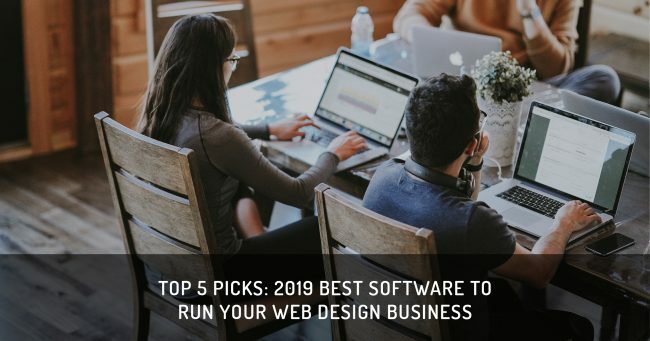 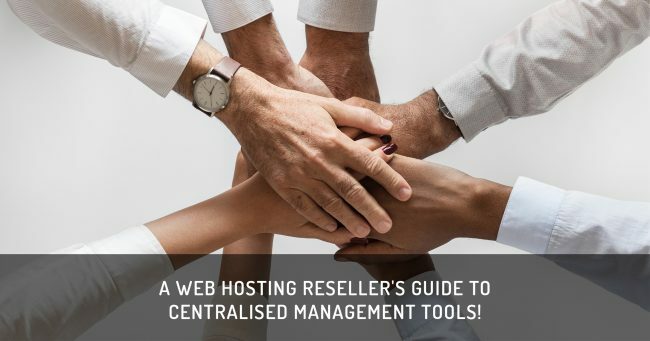 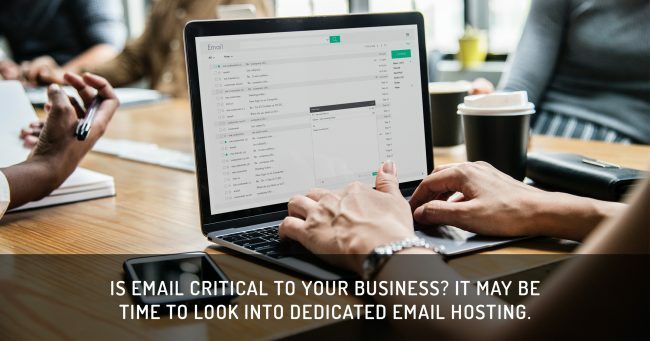 A web hosting reseller’s guide to centralized management tools! 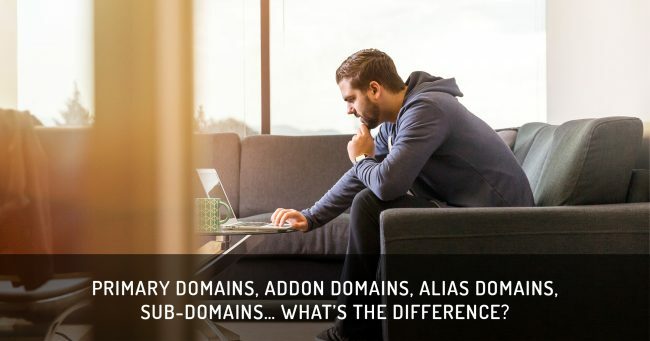 Primary domains, addon domains, alias domains, subdomains… what’s the difference? 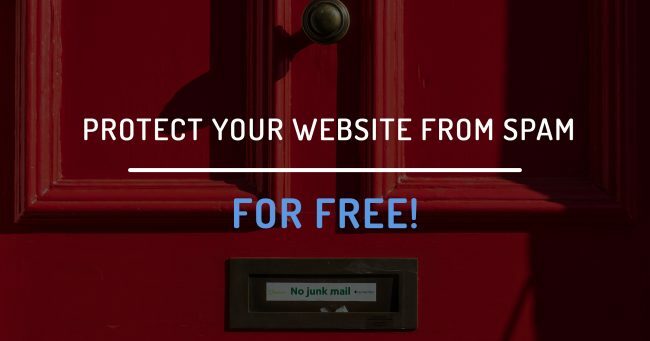 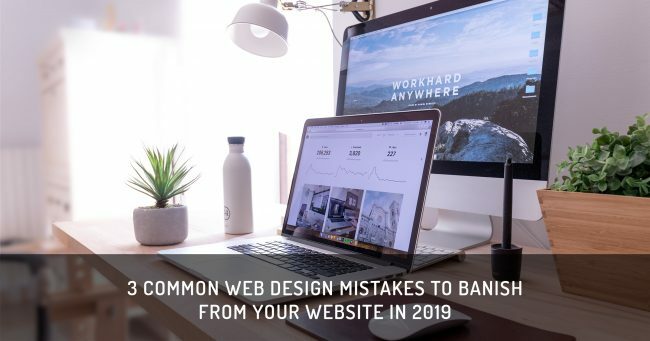 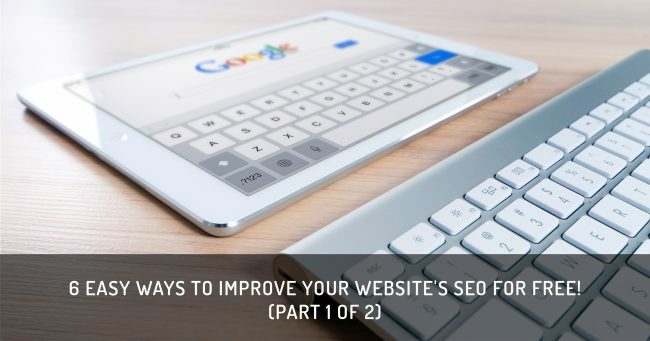 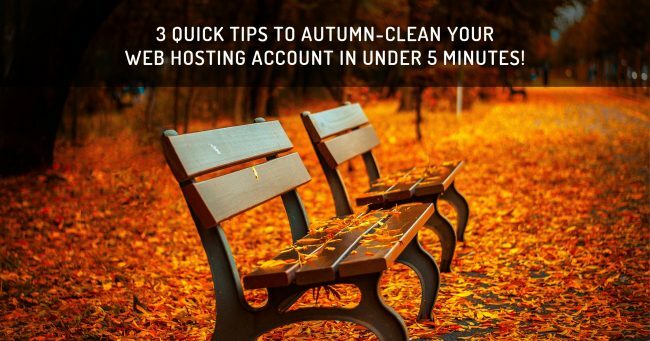 Protect Your Website From Spam For Free!